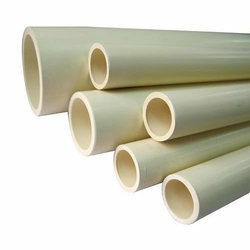 We are prominent names in this domain for offering a wide range of ASTM UPVC Pipe. 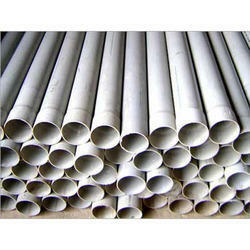 Having a definite quality management system, we are immersed in bringing forth a top class consignment of UPVC Pipe. - For potable water supply. Extensively used in water distribution, our range of UPVC Plumb Pipes and Fittings have been designed in conformation with ASTM-D 1785 specifications. The Kasta Protech U PVC plumbing system is an easy and economical solution for distribution of potable water, water connection for bathrooms, kitchens, sink, laboratories etc.